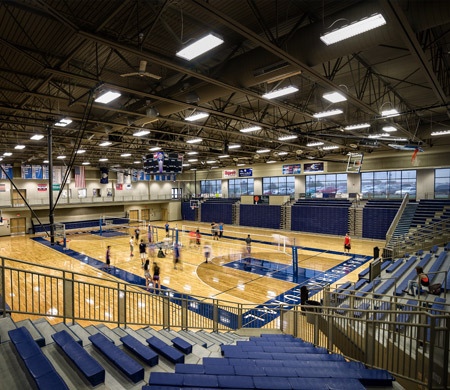 HTK designs Sports & Recreation facilities with the public in mind. 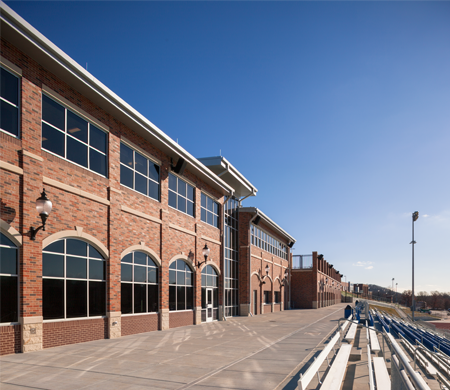 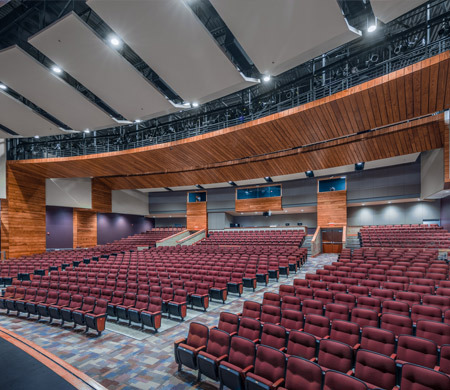 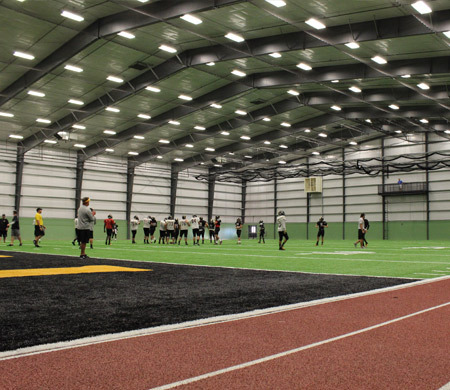 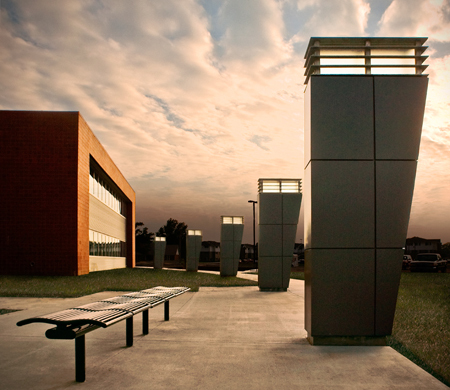 From stadiums, tracks, synthetic turf fields and baseball diamonds to gymnasiums, training facilities and recreation centers, HTK designs facilities that serve the diverse needs of our communities. 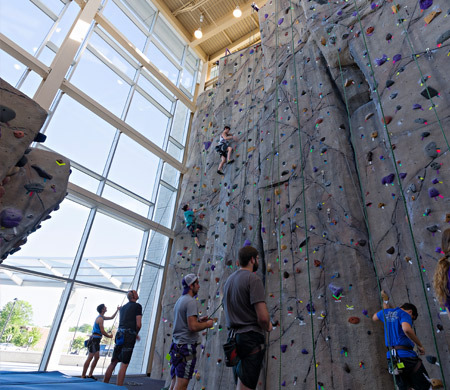 We want to encourage wellness, foster community engagement, and create a sense of energy through our Sports and Recreation facility designs. 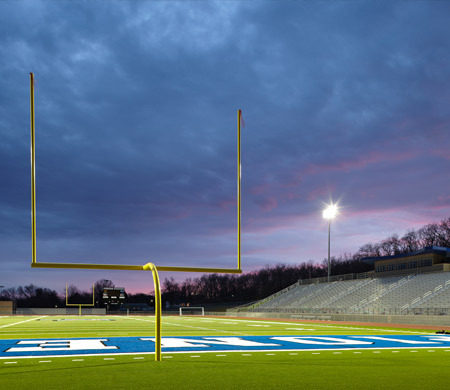 We understand the unique requirements necessary to design durable Sports & Recreation facilities and consider how to maximize the experience of the user.